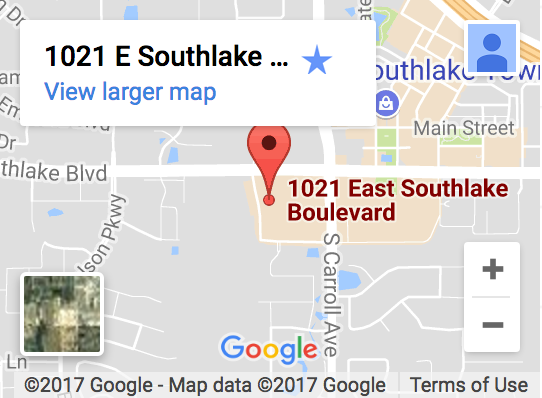 Southlake Eye Exams for Contact Lenses | Book A Fitting Today! Your eye doctor in Southlake, TX may request that you schedule a follow-up appointment to check that your contact lenses are fitting properly and that your eyes are adjusting properly. If you are experiencing discomfort or dryness in your eyes you should visit your eye doctor as soon as possible. Your eye doctor may decide to try a different lens, a different contact lens disinfecting solution or to try an adjustment in your wearing schedule. Learn more about the advanced technologies used by our Southlake optometrist during your contact lenses eye exam.